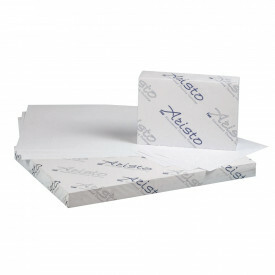 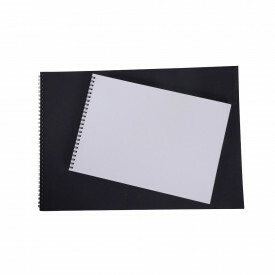 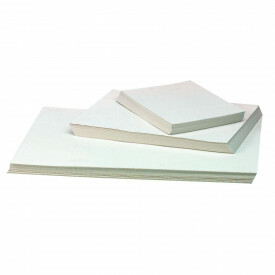 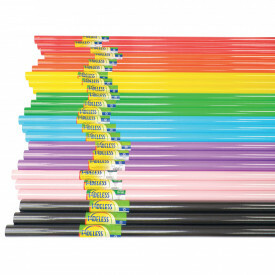 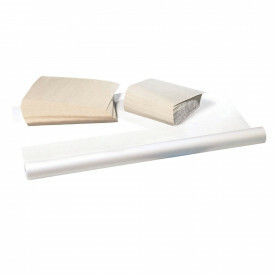 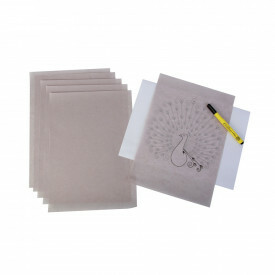 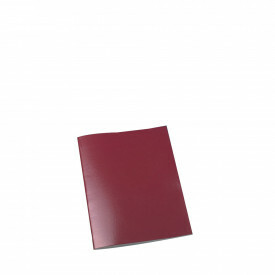 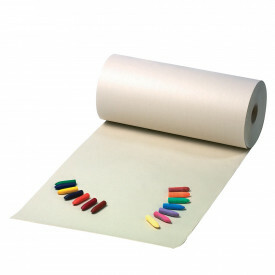 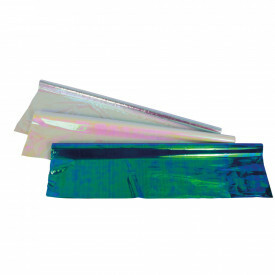 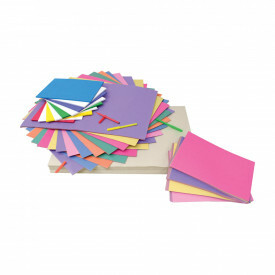 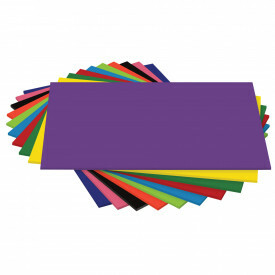 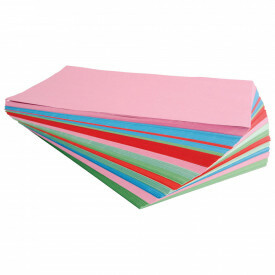 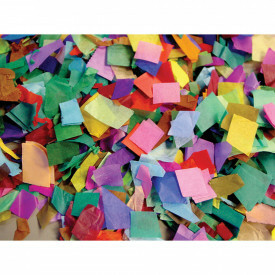 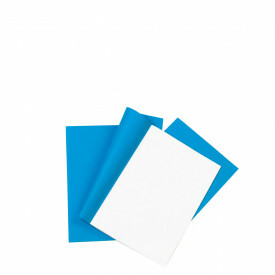 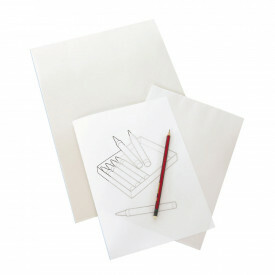 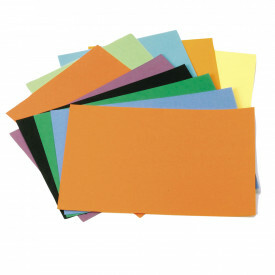 Check out our extensive range of art and drawing paper, perfect for any early years setting. 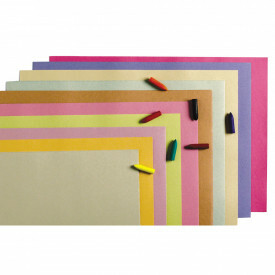 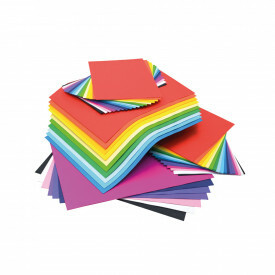 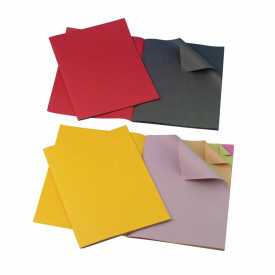 We offer a comprehensive and colourful selection of craft and speciality papers in a range of different weights, textures and quantities plus a whole lot more: sketch books, tracing paper, sugar paper, newsprint, tissue paper, corrugated board, border rolls and paper shapes. 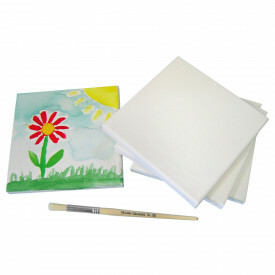 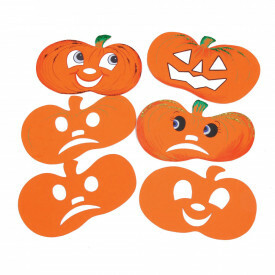 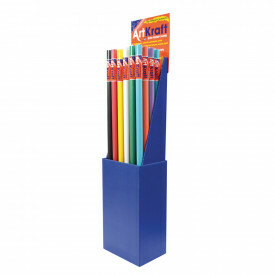 In fact, we have everything your pre-school children and toddlers need to create beautiful projects and displays. 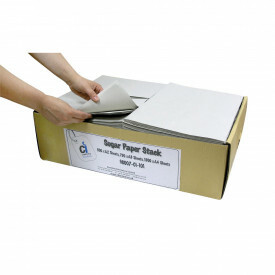 You can buy with confidence knowing that all our products are high quality and backed by a “no quibble” returns policy and a price match guarantee.